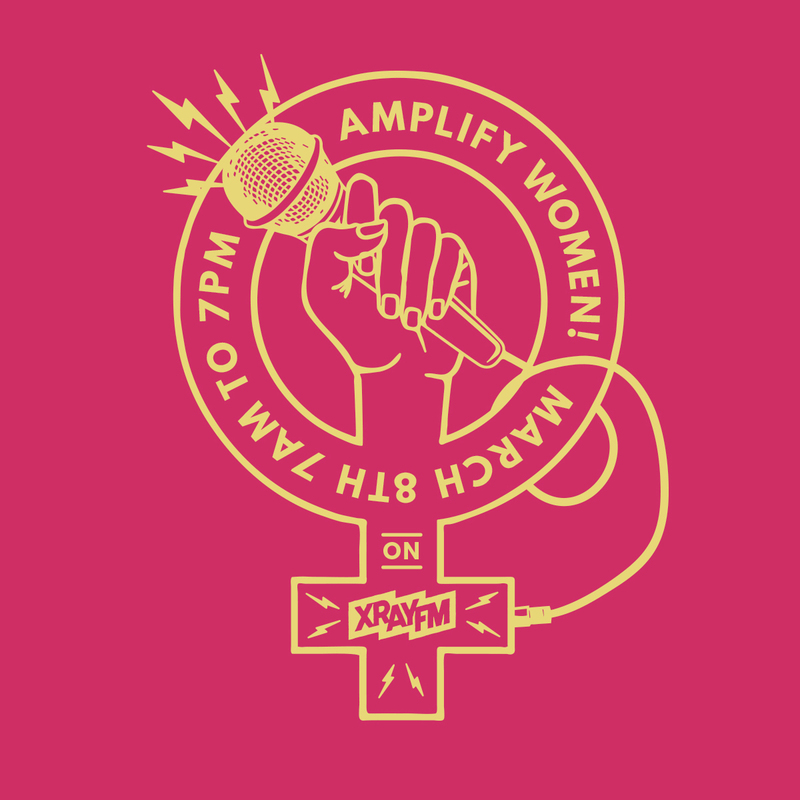 In celebration of International Women’s Day, XRAY FM interrupted the airwaves for Amplify Women! – 12 hours of women-focused programming to amplify women’s voices and provide intersectional education on a diverse range of issues impacting women in Portland and beyond. Between 7AM and 7PM we heard some of Portland’s most influential community leaders, educators, and musicians tell their stories to inspire change. Previous XRAY In The Morning Needs a New Production Intern!